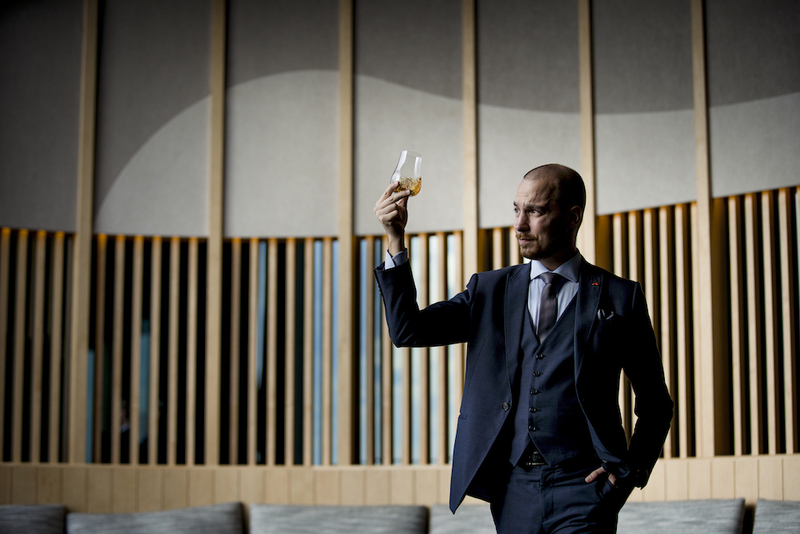 Hailing from Bratislava the bustling capital of Slovakia, Rusty Cerven, Bar Manager at SKAI moved to Singapore in 2017. With a passion for the hospitality industry, he started bartending from a young age, working in some of the top venues in Bratislava before moving to London. 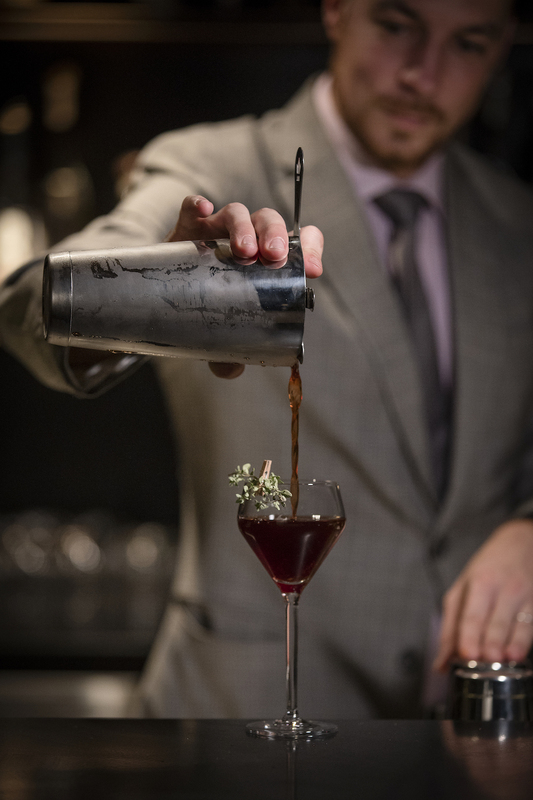 Working at highly acclaimed bars in the UK including The Connaught hotel and The Gibson, Rusty has a wealth of knowledge and is a highly respected bartender. Drinks World recently caught up with Rusty to discuss SKAI Bar, trends, sustainability and how the industry has evolved. Share with us your inspiration behind the menu at SKAI Bar and what makes it so unique? People are visiting the bar for the whole experience, not just to have a drink, and it is up to us to transform a regular visit into an unforgettable one. Creating a good bar concept and curating a menu that everyone admires is what I would say is the most crucial part of this transformation. When I was building the menu, drink by drink, the focus was on bringing the wow factor with unusual ingredients barely used behind the bar, yet keeping it simple enough to let people understand and enjoy our ideas. The cocktail menu takes guests on a sensorial journey, through sea, rainforest, high desert and alpine. How did you come to build a cocktail list around elements of the earth? The idea sparked when we were looking out of the window of SKAI bar and admiring the panoramic view from the 70th floor. From there, you can see so many different aspects of the city, from the jungle in the middle of Singapore to the sea and hills of the islands out on the horizon. That was the moment that we wanted to bring to life, so we categorised the menu into four major elevations of sea level, rainforest, high desert and alpine; with each category representing the flavours and ingredients from the respective altitude. 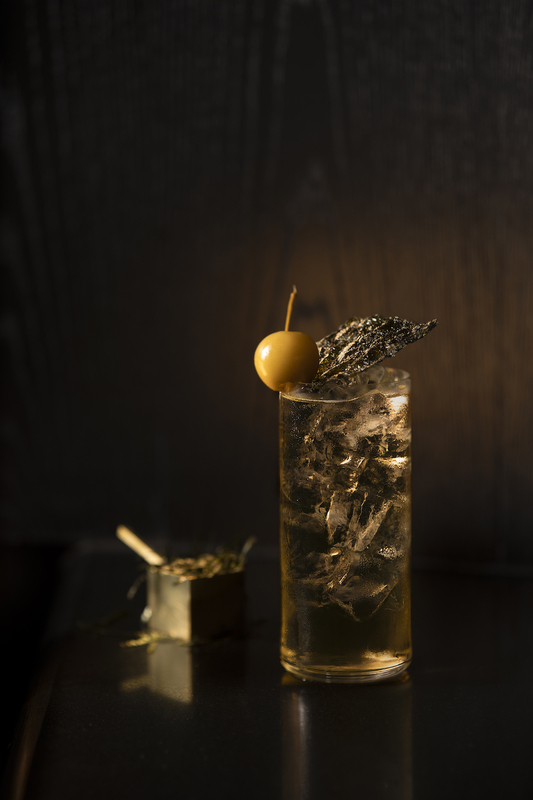 In this way, we maintain the versatility of the drinks, from dry and savoury drinks right through to fruity and sour and then botanical and spirit-forward cocktails. There is a considerable push in the industry on sustainability. Has SKAI Bar adopted any sustainable practices? Definitely, as we believe this is a topic that can’t be ignored – every small step towards reducing the use of plastic or minimising waste helps. At SKAI Bar we don’t use plastic straws or plastic cocktail picks, we minimise the garnishings and keep the presentation of drinks simple, yet elegant. This way fewer ingredients are ending up in the bin. What trend do you see emerging in the Singapore bar scene? The Singapore bar scene is still quite young compared to other metropolitan cities, yet it’s one of the fastest growing – there are a lot of high-quality bars opening. One trend I’ve noticed recently is the refurbishment of traditional hotel bars breathing new life into their spaces. Hotel bars are making a name for themselves with distinct concepts, high-quality drinks and flawless service that is setting them apart from the overpriced, touristy spots. I believe that Manhattan bar played a defining role in this as one of the icebreakers and now you can see, among many other names, Origin bar at the Shangri La, Jigger and Pony at Amara Hotel, SKAI at Swissotel The Stamford and the Long bar at Raffles, which is getting a refresh. Another trend is the rise of new, smaller independent places opened by bartenders or bar managers looking to fulfil their dream of operating their own place. The best example of this is Native, Fancy or IBHQ. What do you see will be the next cocktail trend? Working more closely with local farmers, local beer breweries, craft spirits and focusing even more on sustainability. From your time spent in bars across the globe, how have you seen the industry evolve? My first bartender’s gig was back in 2005 in my hometown in Slovakia. That was the era of flair bartending, flaming drinks, litres of Mojitos and Pina Coladas. Most of the set up involved cutting the lime and mint and preparing bottles of spirits and commercial syrups. Over the years the global bar scene has seen an evolution starting with a greater appreciation for fresh fruits and homemade syrups and infusions, and then the interest in forgotten classic drinks from the prohibition era, which has lead us to where we are now where we see an almost scientific approach to making drinks involving fermentation, redistillation and using many culinary techniques learned from chefs. Bartending is constantly evolving and there is always someone pushing the boundaries of imagination beyond the limit. That is what makes this profession so amazing! It is about performance, acting in the spotlight and creating art at the same time.